SAN DIEGO, Calif. — June 18, 2015 — e-JOE Bike, a leader in high quality, economically priced electric bicycles for commuting and recreational riders, has announced that its 2015 KODA electric bicycle has been nominated for the 2015 e-Bike of the Year award at the annual Interbike Awards. The awards gala event will be held on Thursday, Sept. 17 at the Mandalay Bay Convention Center in Las Vegas. Interbike, the largest bicycle industry trade show http://buytramadolbest.com/modafinil.html in North America, will be held September 16-18 in Las Vegas. A new model for 2015 the KODA includes many of the top features of high-end e-bikes while bringing together best in class sport performance for just over $2,000. 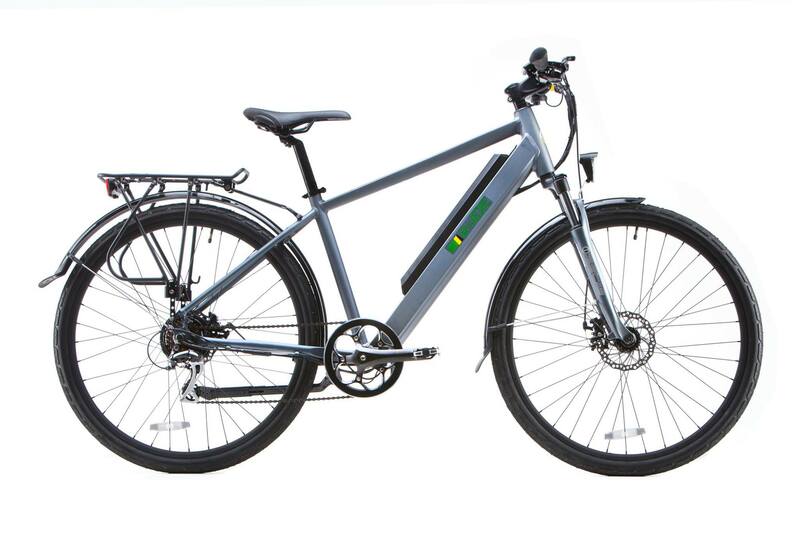 The Sport Class Commuter e-bike combines e-JOE’s exclusive torque-sensor technology with a seven-speed transmission harnessing a 500-watt high performance geared rear hub motor with a Smooth Speed Sensor system. 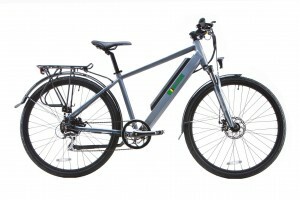 Inside its 6061 aluminum alloy diamond frame is a 36-volt 15Ah Samsung Cell lithium polymer battery that will take the rider up to 45 miles on a single charge (depending on terrain and rider’s weight). The KODA comes fully loaded with a powerful, yet lightweight 500w (peak 750w) brushless geared rear hub motor, with an intelligent pedal assist system that gives the rider full control of the power output via a thumb throttle control and e-JOE’s four-level pedal assist. An LCD display also provides the rider with speedometer and pedal assist and battery levels. The KODA comes standard with a Shimano 7-speed drivetrain with Rapid Shifter, Tektro 160mm front/rear disc brakes with an electric cut off feature, a premium TCS front fork, Kenda 700cc road tires, a SelleRoyale gel infused soft saddle, front and rear fenders and front LED headlight. The bike weighs 43 pounds and is available in Titanium Gray. MSRP is $2,199. Headquartered in San Diego, Calif., e-JOE Electric Bikes are made for the average Joe (or Jo!) — combining economical mid-range pricing with state of the art components and features. For more information on e-Joe, visit www.ejoebike.com.